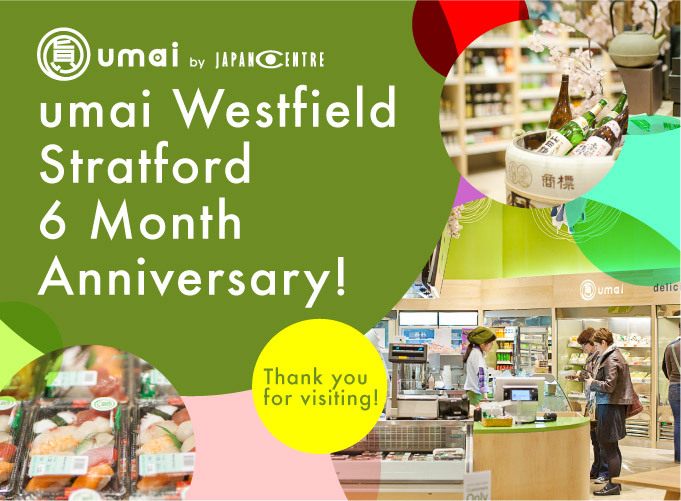 umai Westfield: Happy 6 Month Anniversary! Well look at that, time’s flown by and umai by Japan Centre Westfield Stratford City is already celebrating its 6 month anniversary! Our Westfield branch is a beautiful little place, selling a fantastic selection of both umai deli take-out and all your favourite staple Japanese cooking ingredients! We’ve enjoyed meeting our East London customers and hope you’ve enjoyed your umai by Japan Centre shopping experience too! What can I buy at umai Westfield? If you’ve not visited us yet, now is the perfect time to come and see what we’re all about. As well as a fantastic selection of sushi, we have an island kitchen serving made-to-order noodles, curry and donburi rice bowls. 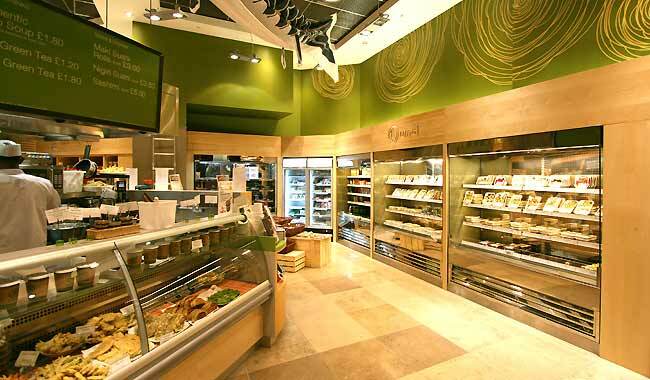 Just adjacent is a fresh fish counter where you can order your sashimi grade fish for a carb-free lunch or dinner party at home and all of this is surrounded by Japan Centre food products such as sushi rice, mirin, edamame, curry, sake and tea! It wouldn’t be umai by Japan Centre if we didn’t continuously work on the menu to keep it fresh and evolving, changing season to season, so the latest introduction to the menu at Westfield is Hakata Tonkotsu Ramen, fast becoming a big hit! To celebrate our 6 month milestone we’ve got a special promotion on just for you. Visit us at umai Westfield Stratford City and mention ‘Anniversary Offer’ when buying at the checkout to receive a special gift from us to you! We’ve got some great Japanese presents available in this limited offer so hurry on down to receive yours! (first come first serve on 1,000 gifts). 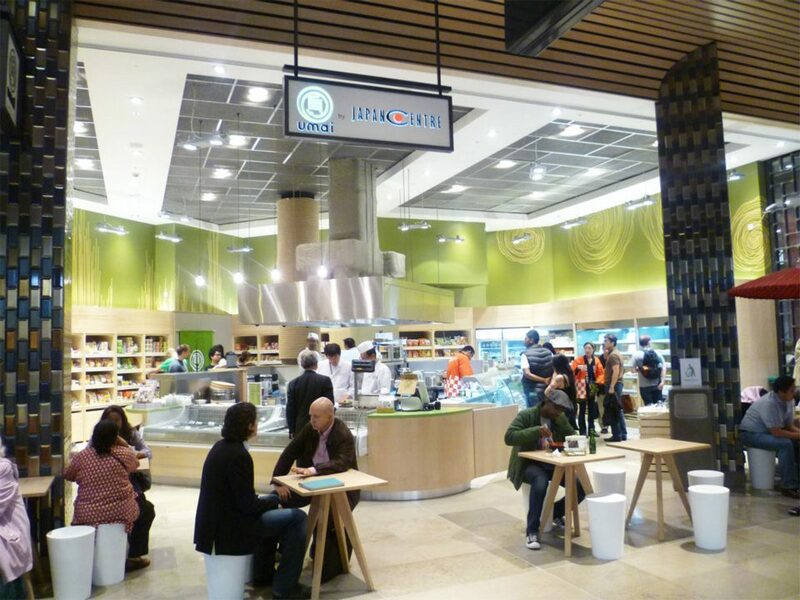 Posted in Food and tagged Free Gifts, sushi, Westfield Stratford City. Bookmark the permalink.